Today on the show I have the amazing Meredith Rom. I loved connecting with her! You can just tell by her voice how grounded, soulful, and heart centered she is. I absolutely loved the way that she talked about beauty and uniqueness as it pertains to the self. I think that's often times something that we just miss the ball on so much as we don't acknowledge the beauty and the uniqueness of our individuality, our humanness, our souls, and our hearts. I often get my clients to look at nature and I say, “Look how beautiful that is!” and what we get to realize is beauty that exists externally also exists within ourselves. The only thing we have to ask ourselves is, “Are we willing to look at it? Are we willing to realize it?” Something else we talked about is what to do when your partner is not into personal development and growth but you are. 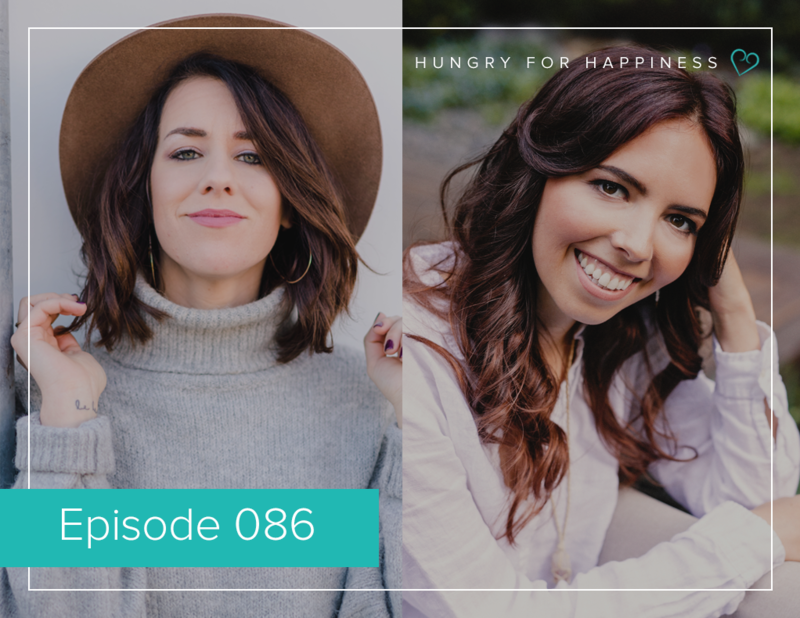 We also talk about the art of asking for help, the art of receiving, really stepping into our Womanhood, really stepping into our femininity, and asking for what we need to help us navigate this human experience. Meredith Rom is a yoga teacher, author, coach and host of the Rising Women Leaders podcast. She helps women uncover and heal whatever is preventing them from claiming and embodying their unique brilliance to be a beacon of light for others to awaken in this world. 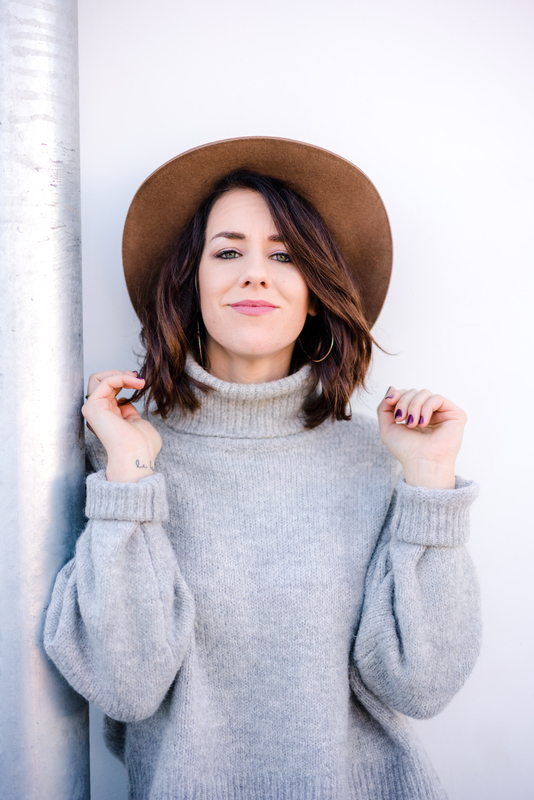 After graduating from NYU she followed her intuition to Northern California where she now teaches yoga and mentors women to rise in courage, self-love and feminine leadership. Acknowledging our own beauty and uniqueness. How comparison robs us of our true magic. Taking ownership when we’re acting out of alignment and forgiving ourselves. Asking for help and being open to receive it. What to do when you’re committed to personal growth and your partner is not.